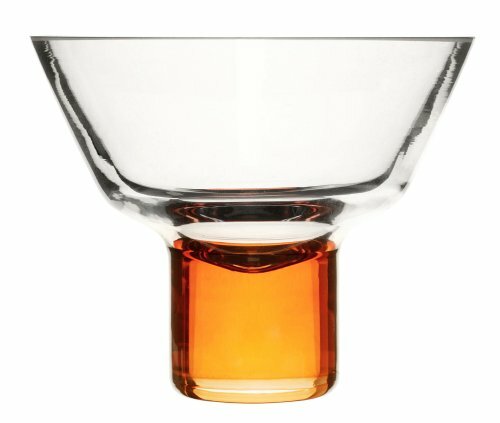 Sagaform products are crafted from innovated materials to form collections designed for everyday use. 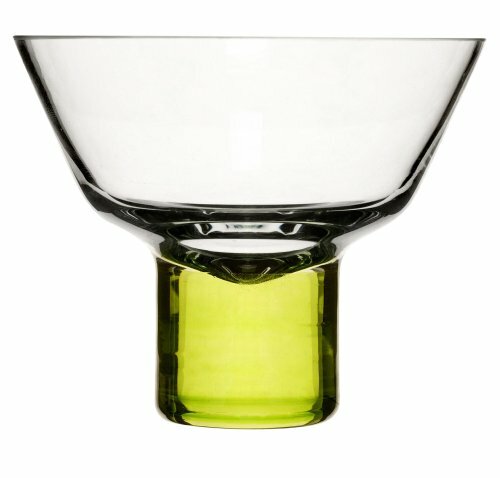 Sip your drinks in style with this set of 4 colorful martini glasses. 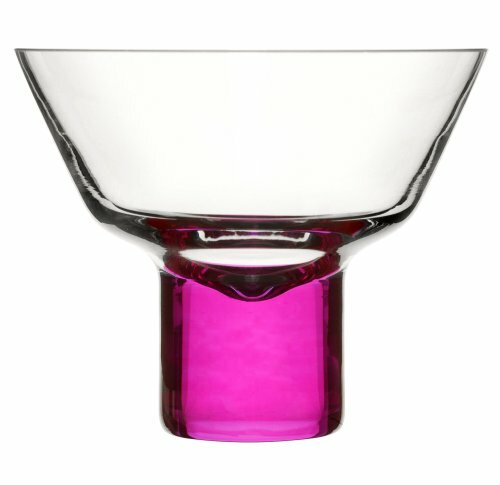 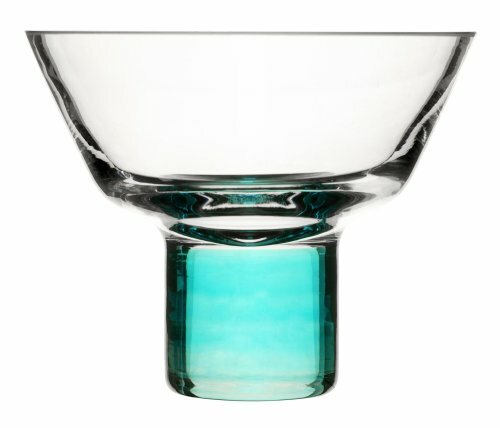 Each glass is hand blown with have the added touch of color at the base.